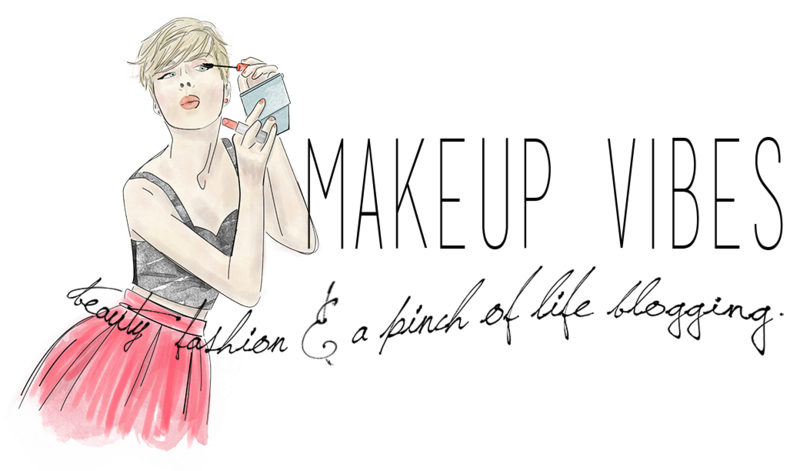 Are you a lip products junkie? If so, you might want to check out The Body Shop 100% Natural Roll-On. 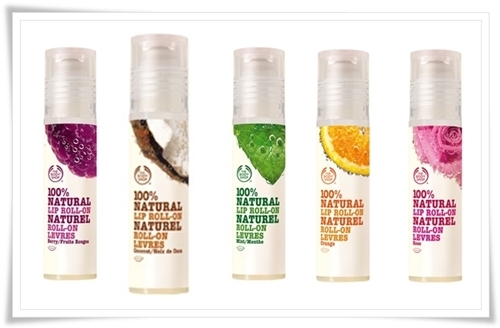 100% Natural Roll-On is The Body Shop’s new range of lip care products. They are formulated with several natural oils that nourish and keep lips hydrated, smooth and soft. You might think that they are not particularly special, but they are. At least for the roll on packaging and the 100% natural ingredients. And as you can imagine, I couldn’t resist and not buy one of these. It took me a while to choose the flavor and I think that the best one is the Orange.I got it today for 6€. I will try it and review it as soon as possible! What do you think! Would you buy it? Which flavor do you want or you already have? Im a bit skeptical on this , i would hate a balm that is too glossy and sticky which is what it is reminding me off at this moment ! !